For travelers visiting China, Taiwan or other Chinese speaking countries, you might face the problem of getting lost and needing to ask for directions. Even though smartphones and the internet are really common nowadays, still, people might travel without the internet as well. 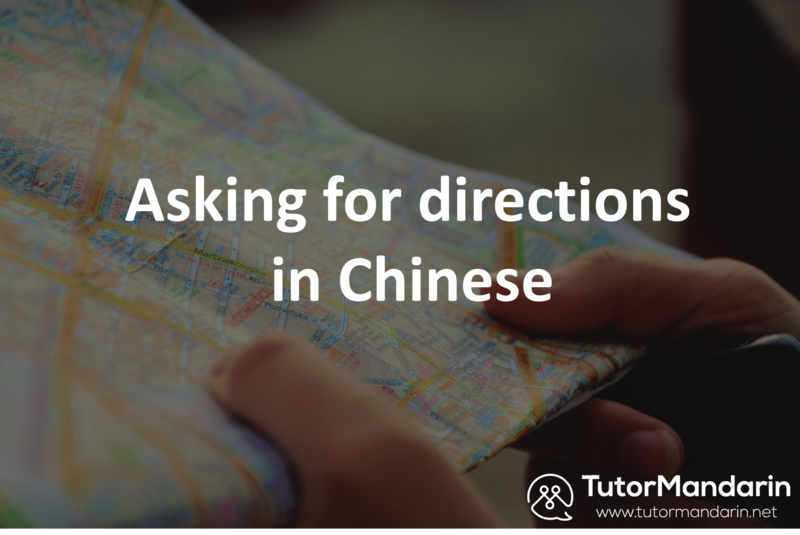 Today we’ll teach you how to ask for directions as part of Chinese language learning. You might say that using English is already good enough. However, many students learn English just to pass the test, not to mention older generations. 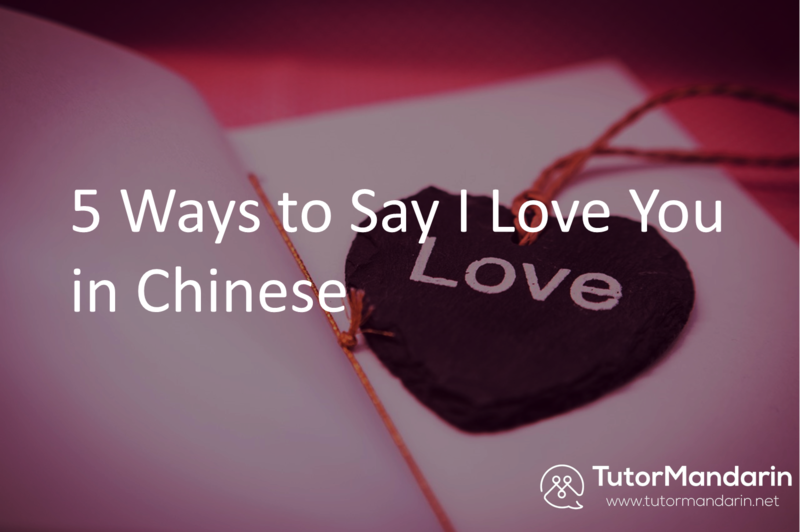 Learning Chinese language is another way to communicate with people around the world. What’s more Chinese is in the top three most spoken language in the world! So, what are you waiting for? Sign up now for free 1-on-1 trial class with our professional tutor to learn Mandarin. 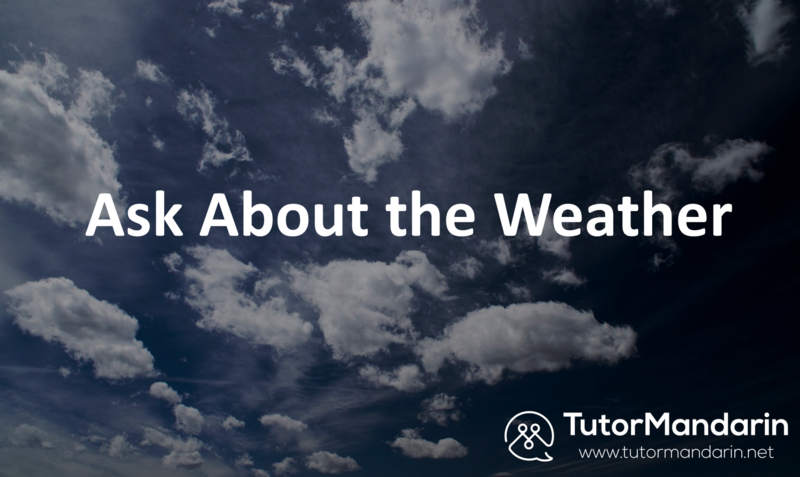 We’ll even throw in a free pdf self-study file. In own blog section of Chinese Conversation, you’ll find many useful phrases in day-to-day life. How Can I Get to …? Excuse me, do you know how I can get to the train station? Bù hǎoyìsi, qǐngwèn dào huǒchē zhàn yào zěnme zǒu? Walk past the next traffic light and turn right. Then go straight for around 1-minute walk, you’ll see it. How long will it take to get there by bus?/ metro? Dàgài yào zuò duōjiǔ de gōngjiāo chē/ dìtiě cái huì dào? You’ll need to get off in 3 stops. Go along this street and walk for around 5 minutes, you’ll see the post office on the left. If you’re lost while traveling, don’t hesitate to ask for directions.You might be able to meet some locals and explore their culture in a different way! 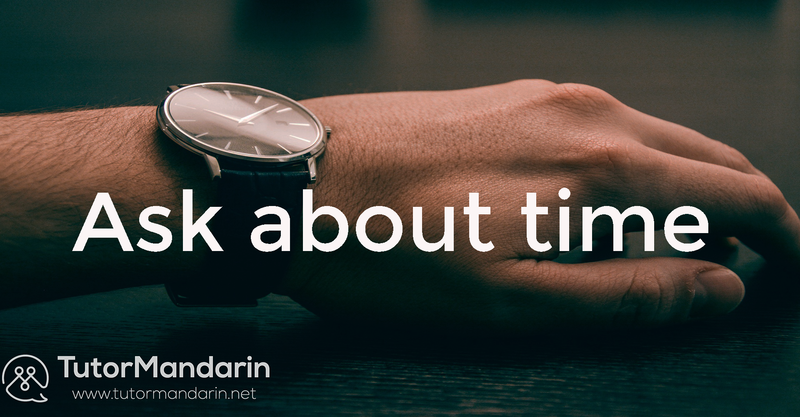 Don’t forget to sign up our free trial to learn Mandarin and download the Chinese App for more Chinese language materials. Here is the must have video teach you how to say thank you in 5 different ways that you might need while traveling! This entry was posted in Chinese Conversation, Chinese Language Learning, Chinese Phrases, Chinese Survival Skills and tagged chinese, conversation, direction, learnchinese, lost, mandarin, walk. Bookmark the permalink. 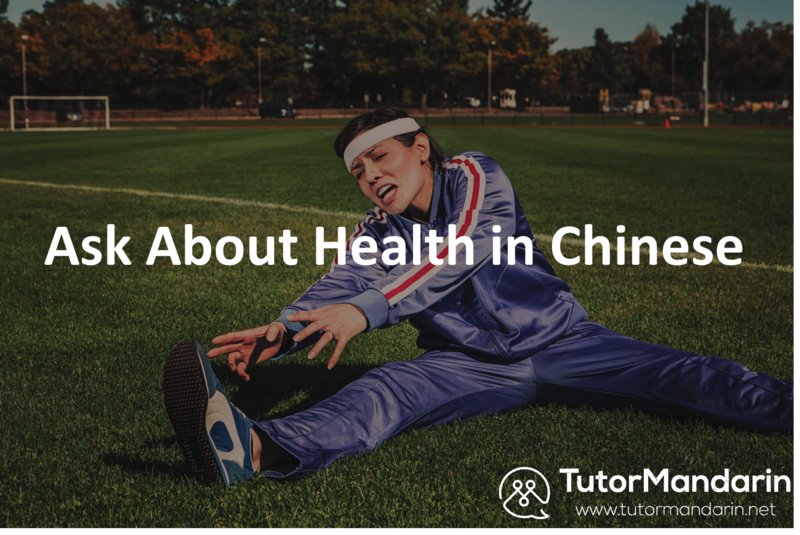 Do You Know How to Say “I am sick” in Chinese?